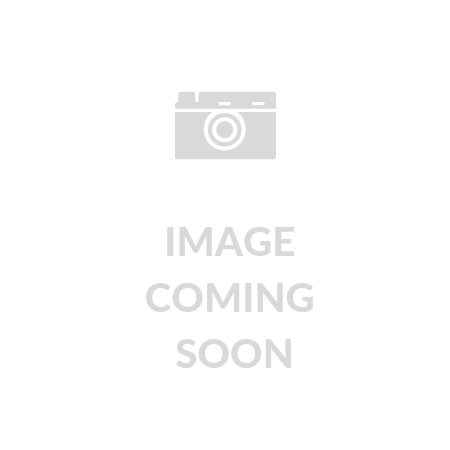 Uses Q-Sorb, a form of Co-Q10. 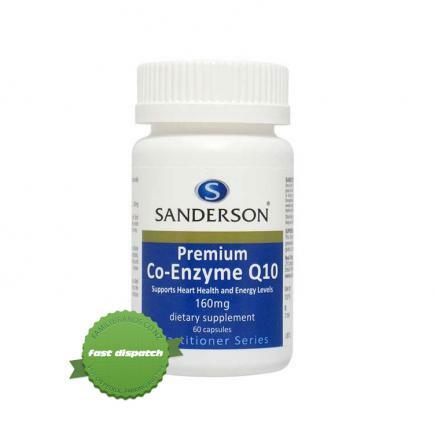 Sanderson Premium COQ10 160 mg 60 caps offers a source of Co-Enzyme Q10 (Co-Q10) which is a naturally occurring compound in our bodies, resembling the antioxidant vitamin E in its action and potentially more powerful. Coenzyme Q10 is predominantly present in the mitochondria of each cell. And because heart and liver cells have more mitochondria, these organs contain more Co-Q10. Based on clinical research that Co-Q10 is important in promoting healthy heart, improving energy levels, enhancing the immune system, supporting healthy gums, providing antioxidant activity and may even help reduce some of the side effects associated with certain prescription drugs such as statins. Offers a source of highly bio-available Q-Sorb form of Co-Q10 an essential component of mitochondria. Supports muscle health and maintaining of healthy blood pressure. Helps reduce frequency of migraines. Supports the proper functioning of muscles. Contains no artificial colouring, preservatives, sweeteners and flavours, yeast, wheat, milk, fish, gluten, lactose, sugar, sodium. It is recommended to take one to two capsules daily or as directed by your physician. Always read the label prior to use to know more about the product's ingredients and proper use. Use only as directed. This family brand crafted by 3 generations of the Sanderson Family who have worked in the natural health industry. 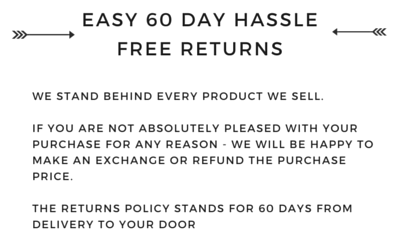 Sandersons is a 100% New Zealand owned and operated brand of practitioner quality vitamins and supplements prides itself on the best quality, innovative and effective natural health products. The prides themself of using Good Manufacturing Practices and quality systems do you always get a reliable, trustworthy and effective product along with great value for money.